It took a while, but I finally fixed the problem! 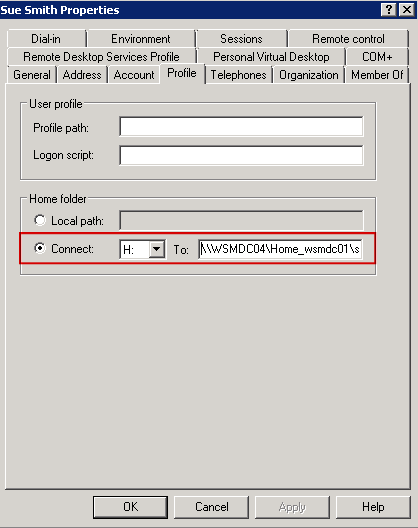 the ‘Documents folder redirection’ GPO setting is not updating ‘My Documents’ to the new file server location. The ‘Group Policy Results Wizard’ is a great way to help troubleshoot any issues with Group Policy Objects (GPO). 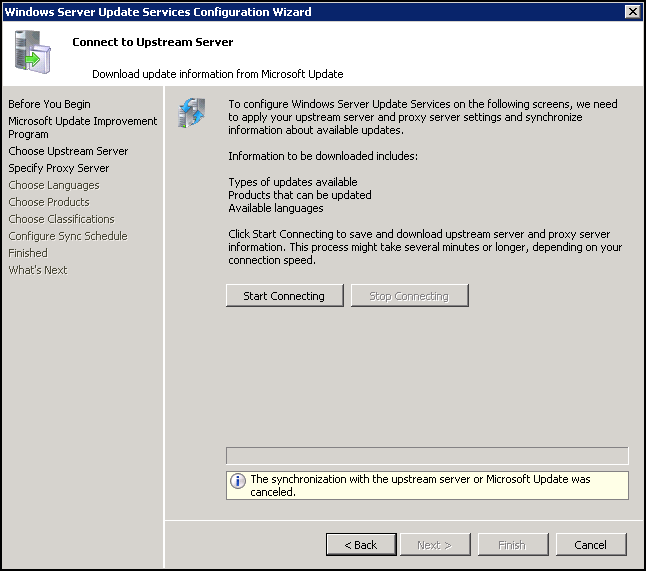 Here is how you run it on Windows Server 2008 R2.